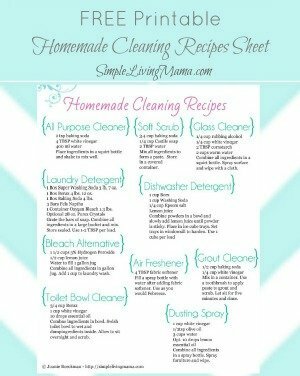 So, here I am with this great plan on this new blog to start my 31 Days to Clean challenge, and well, I must hang my head in shame because I have yet to complete one challenge this month. I’ve got a ton of excuses. My baby’s birthday, getting children’s items ready for a consignment sale, and the fact that Mr. Simple is about to start a new job leaving me pretty much on my own at least three days a week. Sometimes I can’t get the basic cleaning done, yet alone a big clean up job. I have been reading, though! 31 Days to Clean is an awesome and encouraging book and it WILL help you get in gear to get some major cleaning done if you’ve got some spare time. I still highly recommend it! Although I didn’t get my challenges done, I’m still going to keep my word on giving you a homemade cleaner recipe every Tuesday this month. This month we start with homemade soft scrub for the bathtub. 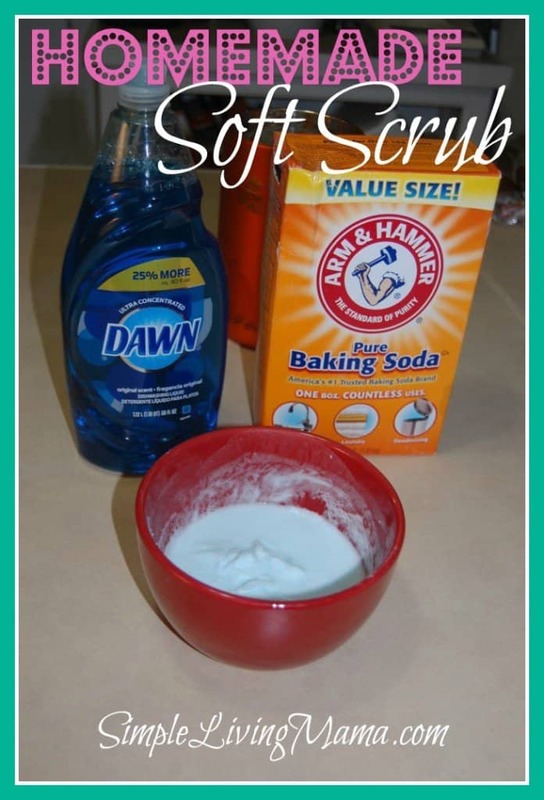 Put the baking soda in a bowl and add a few squirts of dish soap. Mix it all up until it has a nice, soft consistency. I added a bit of water to thin the paste a bit. Spread the mixture on your tub and use a scrub brush to get your tub nice and clean. 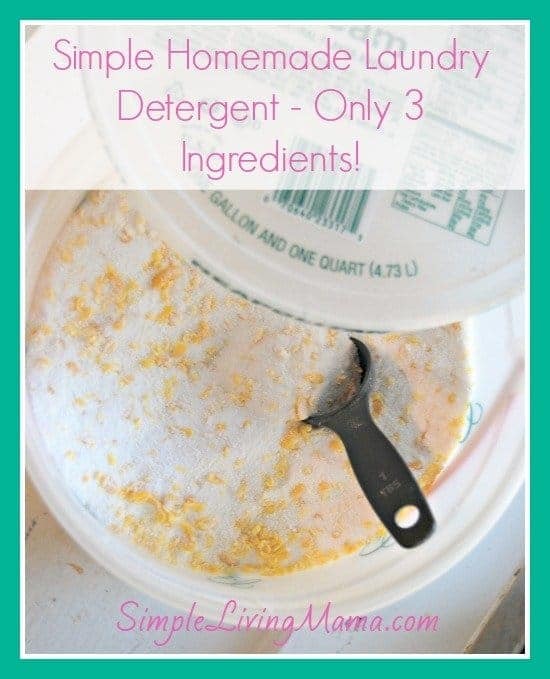 That’s it for homemade soft scrub! It really works great and there was no nasty chemical smell hitting me in the face while I cleaned the tub!